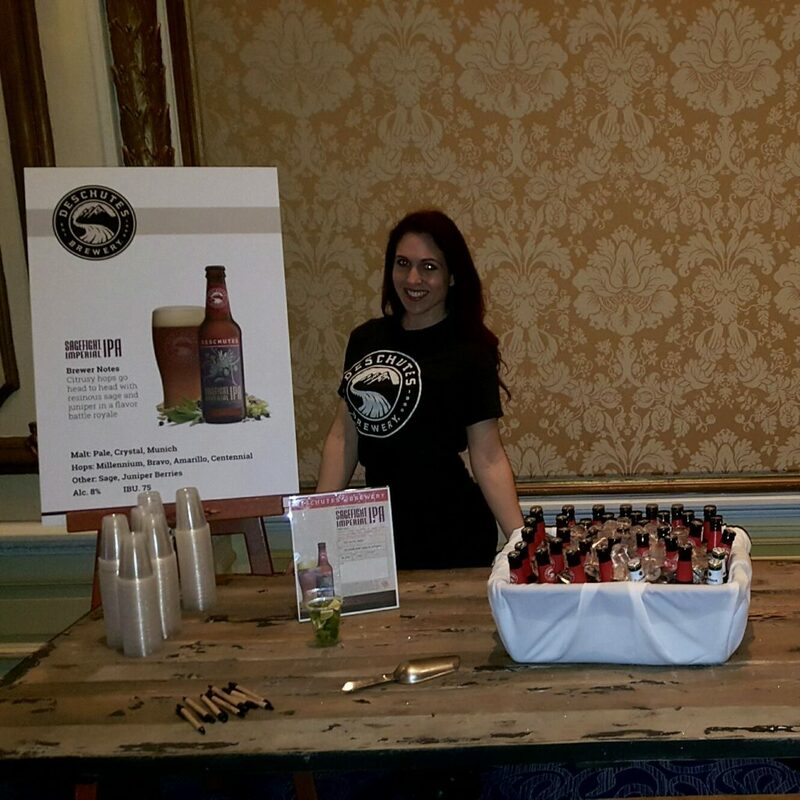 National Event Staffing just had another successful VIP Beverage Sampling Event and this time in San Francisco. Our VIP Client is known for products like Black Butte Porter and Mirror Pond Pale Ale. They specifically asked us to provided them with staff that had good public speaking experience to explain product details to groups of VIP guests. Of course we were happy to assist, we have hundreds of staff in San Francisco, thousands of staff in California and over 40,000 staff USA & Canada. Contact us today to find out how we can assist you as a client to hire great staff or as a staff member to work at great paying jobs!